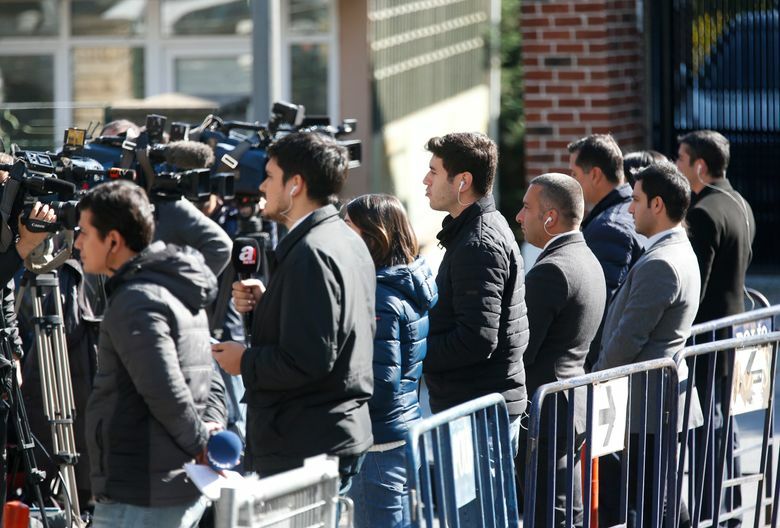 Khashoggi's Turkish fiancée, meanwhile, gave an anguished TV interview in which she said she keeps asking herself if she had missed some signs and should have kept him from entering the Saudi Consulate in Istanbul on Oct. 2. Khashoggi’s Turkish fiancée, meanwhile, gave an anguished and tearful TV interview in which she said she keeps asking herself if she had missed some signs and should have prevented him from entering the Saudi Consulate in Istanbul on Oct. 2 — questions that she says she cannot answer. 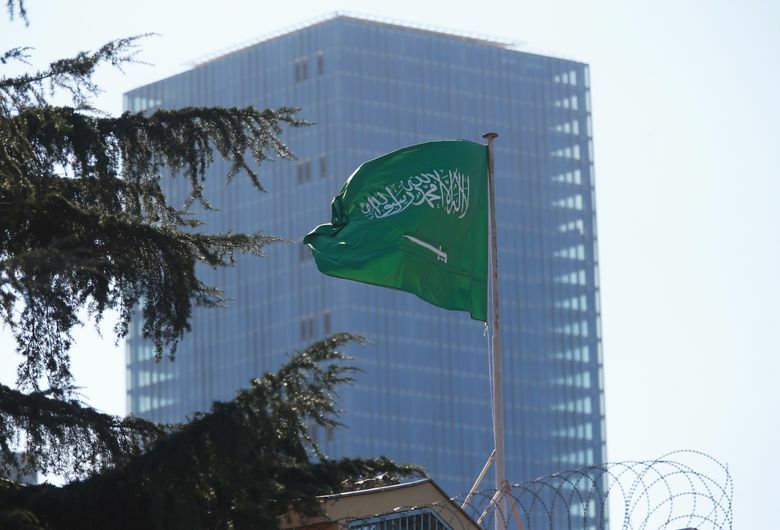 The Istanbul chief prosecutor’s office submitted a request for Saudi Arabia to hand over the suspects in the killing, and the Turkey’s Foreign Ministry will formally notify the kingdom, Turkey’s state-run Anadolu news agency reported. 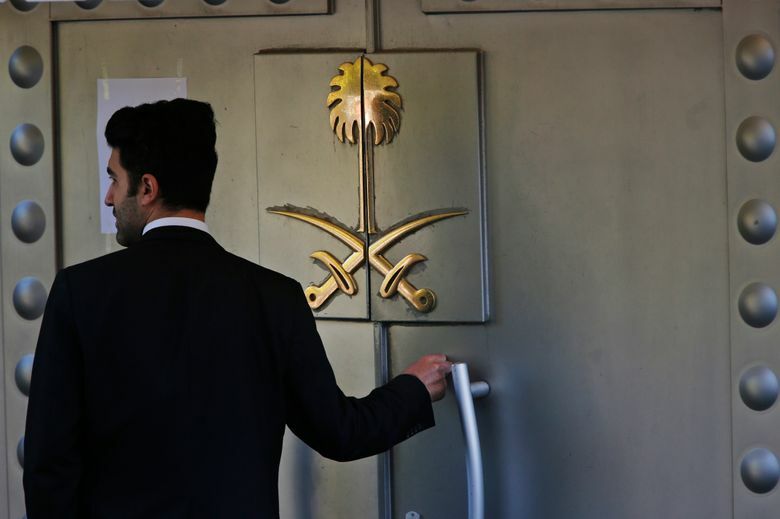 The Saudi government has said it arrested and would itself punish 18 people for what it described as a rogue operation by officials who killed Khashoggi in the consulate. 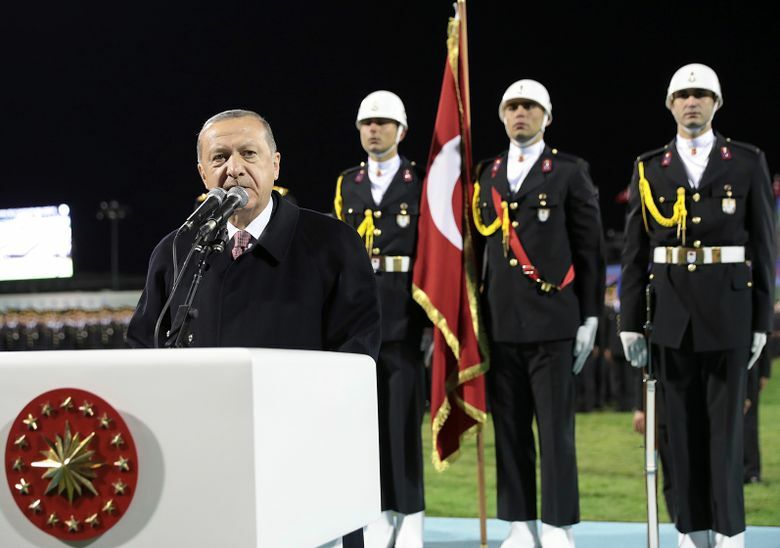 “We expect our request (for the suspects’) return to be fulfilled because this atrocious event took place in Turkey,” said Turkish Justice Minister Abdulhamit Gul. Saudi Arabia has returned suspects to Turkey before. The stakes are much higher in the Khashoggi case, however, as some of those implicated are close to Crown Prince Mohammed bin Salman, the kingdom’s heir apparent whose condemnation of the killing failed to ease suspicions that he was involved. 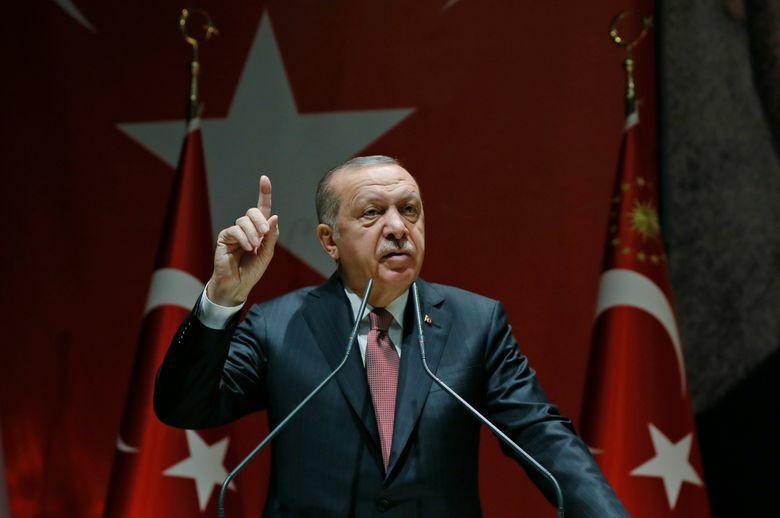 Turkish prosecutors want the suspects to face prosecution for “premeditated killing executed with fiendish sentiments or by causing torment,” according to the Anadolu agency. 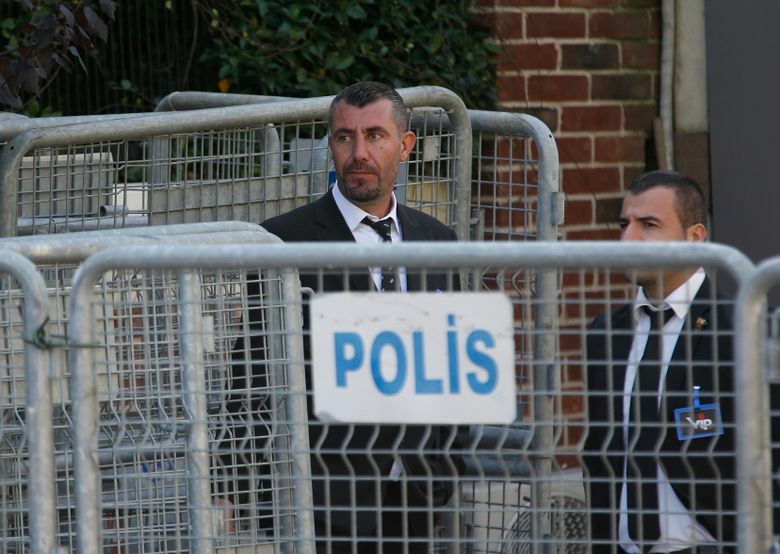 “The reasoning behind the extradition request is that Jamal Khashoggi was murdered in Turkey by Saudi nationals who traveled to Turkey for this specific purpose,” a senior Turkish official said, speaking on condition of anonymity because he was not authorized to talk to the media. 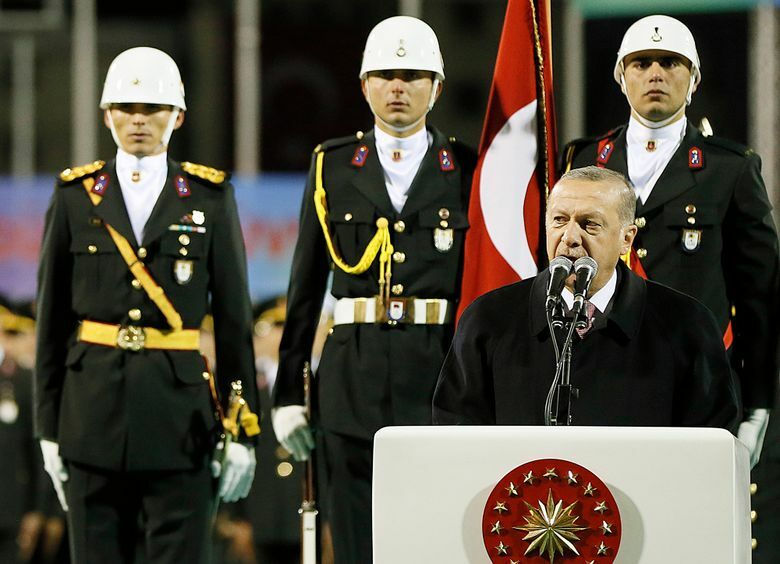 “There is no point in being too hasty,” Erdogan said in an address to ruling party leaders. 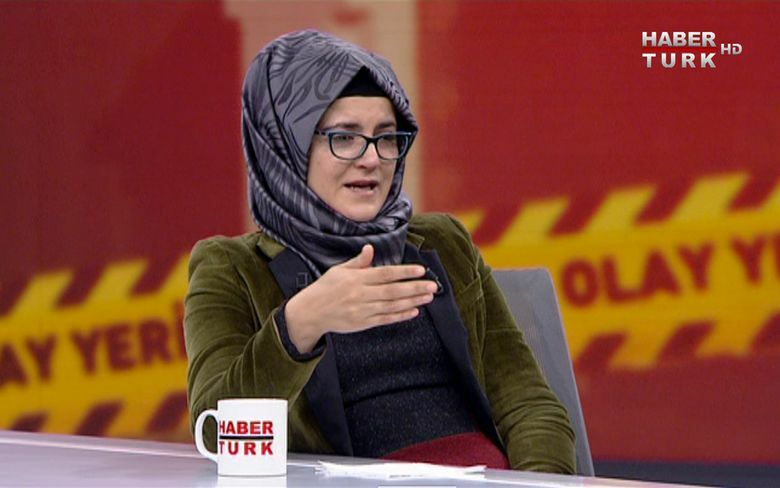 Hours after Erdogan’s speech, Khashoggi’s fiancée Hatice Cengiz told HaberTurk, a Turkish news channel, about her pain since he disappeared after entering the consulate. “I found myself in a darkness I cannot express,” Cengiz said. She described how she had accompanied Khashoggi, 59, to the consulate and waited outside while, she thought, he was getting paperwork for their planned marriage. He never came out. Cengiz said she has not received any condolence call from Saudi officials after the death of Khashoggi, who left Saudi Arabia for self-imposed exile in the United States a year ago. On Thursday, one of the journalist’s sons, Salah Khashoggi, flew with his family from Saudi Arabia to the U.S.
Erdogan has shared information on the investigation with Canadian Prime Minister Justin Trudeau, Turkish officials in the president’s office said on condition of anonymity, in line with regulations. In a telephone call Friday, the two agreed on the need for “all aspects of the murder” to be exposed and for the killers to be brought to account, the officials said. Support for the Saudi narrative of events in the case won support from Russia. President Vladimir Putin spoke to Saudi King Salman on Thursday, and Putin’s spokesman, Dmitry Peskov, told reporters Friday that the Kremlin accepts the royal family’s denial of any role in Khashoggi’s killing.